Comedian Maeve Higgins is the host of the amazing Maeve In America podcast in which Higgins, an Irish immigrant to Brooklyn, discusses the immigrant experience in America with other immigrants (as an immigrant to the USA myself, I find this a consistently fascinating and uplifting listen); Mary Robinson was the first woman elected President of Ireland (1990-1997), and after a tenure marked by much-needed, groundbreaking liberalization and secularization, she served as the UN's High Commissioner for Human Rights (1997-2002 -- she was forced out by opposition from George W Bush's UN delegation!). 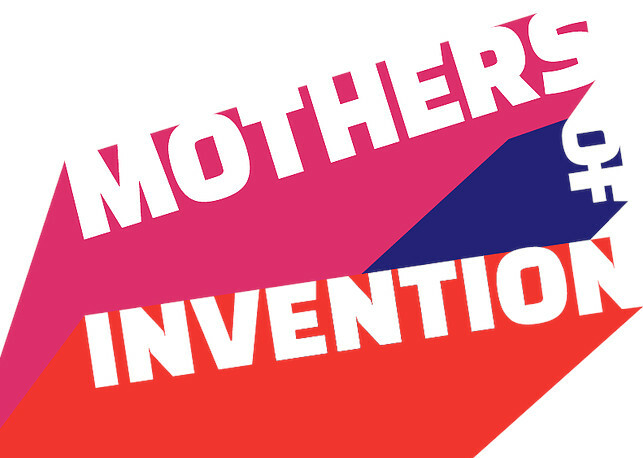 Now the pair have a fantastic podcast: Mothers of Invention, which focuses on the women around the world who are fighting for climate justice. The latest episode talks to African activists who repurposed the divestment tactics they created to fight Apartheid as a climate justice tactic; to indigenous North American women who took their experience as Standing Rock Water Protectors to the banks to New York City, exposing their complicity in investing in planet-destroying pipelines; and to activists from 350.org, who are fighting to get universities to divest from climate-destroying corporations. Higgins has just published a collection of essays: Maeve in America: Essays by a Girl from Somewhere Else, about the immigrant experience. I just bought the DRM-free audiobook, which Higgins herself narrates (I love her voice!) and I can't wait to listen to it.